Looking for a fun unique playdough recipe? Marshmallow Playdough is edible! We love making different playdoughs and sensory play at our house. Kids just love experimenting! 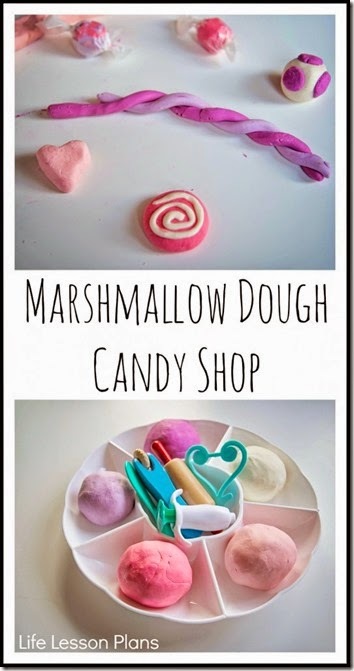 Here is a really fun, unique recipe – Marshmallow Playdough from Life Lesson Plans.